September | 2018 | POMS AWAY! While I’m off travelling the world, my little sister’s having her own adventure in the South Island. She’s studying wildlife conservation, which, for a girl who’s been obsessed with animals since infancy, is a dream come true. Here are some of the photographs she’s taken of the animals she’s encountered. These first few are New Zealand fur seal pups. Credit, obviously, to Lucie Simpson. How gorgeous are they? Now for some kea. Oh, South Island, stop being so gorgeous. New Zealand keeps cropping up in the most unexpected of places. A few weeks ago, I embarked upon a road trip around Scotland with my Kiwi fiancé and our Kiwi friend. We drove from Edinburgh, up through the Cairngorms National Park (not without incident,) and on through Inverness. I wanted to visit Orkney, having been desperate to see Skara Brae and the Ring of Brodgar since I was a kid, but to do that we needed to catch the ferry from the northernmost tip of mainland Britain, John O’Groats. You may have heard the phrase “from Land’s End to John O’Groats”, Land’s End being the southernmost tip of mainland Britain, in Cornwall. In New Zealand, we have an equivalent phrase: “from Cape Reinga from Bluff”. Cape Reinga is famous for its lighthouse and Bluff is famous for its oysters. 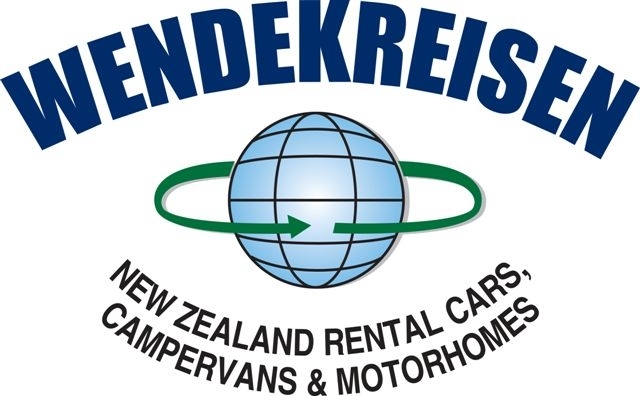 Many New Zealand motorhome holidays are based around the idea of seeing the country from Cape Reinga to Bluff. So we arrived at John O’Groats and made our way down to the pier. It was a fine summer day, so we “only” needed jumpers, scarves and anoraks. It was colder than a fine winter day in the North Island of New Zealand, a fact that we found quite amusing. We passed the expected Land’s End/John O’Groats sign, but then I noticed something unexpected. The sign had a picture of New Zealand on it, along with a downwards arrow pointing towards Bluff. We shrugged and got on the ferry. In some respects, driving around Scotland did feel a lot like driving around New Zealand – especially the South Island. A lot of New Zealand’s nineteenth century colonists came from Scotland. Alice, the Kiwi friend we were travelling with, remarked that it was no wonder they’d felt so at home in New Zealand – all that dramatic, mountainous scenery! There was also the fact that Scotland has rather a lot of fields of sheep, which, if you’ve ever done a New Zealand road trip, you’ll know is kind of New Zealand’s thing. In fact, seeing all the Scottish sheep souvenirs reminded me fondly of my adopted home – not to mention the New Zealand wines on every restaurant menu! Each and every year, thousands of people from all over the world relocate to New Zealand, and it’s easy to see why. With a relaxed, laid-back lifestyle and outstanding quality of life, there’s really no questioning why New Zealand has such a big appeal to those hoping to uproot their life somewhere new. Whether you’re relocating for work, with your family, or simply want to spend some time travelling and working in the country, Kiwis are likely to welcome you with open arms, and you’ll soon find NZ to be your home away from home. Regardless of your reasoning, if you’re thinking of uprooting your life and moving to New Zealand to begin a fresh new chapter, there are a few things you should know. There is a plethora of information to be found online about the entire relocation process, however, to shed some light and to make it seem a little less daunting, we’ve selected some of the most important things worth making yourself aware of before getting stuck in with your planning. 1. First thing’s first – choosing the right visa. 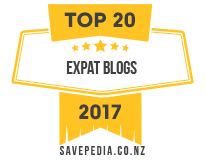 Perhaps the most crucial thing to clue up on before planning your big move to NZ is the visa application process. If you hope to enter New Zealand, even just for a holiday, you must have a visa. The visa that you apply for will depend on what you actually want to do in New Zealand (holiday, work, study, live?) and how long you will want to stay (temporarily or permanently?) That said, you will still need to take some time to do your research and find out what kind of visa you will be eligible for based on your circumstances, as well as the entitlements it will give you during your time in NZ. 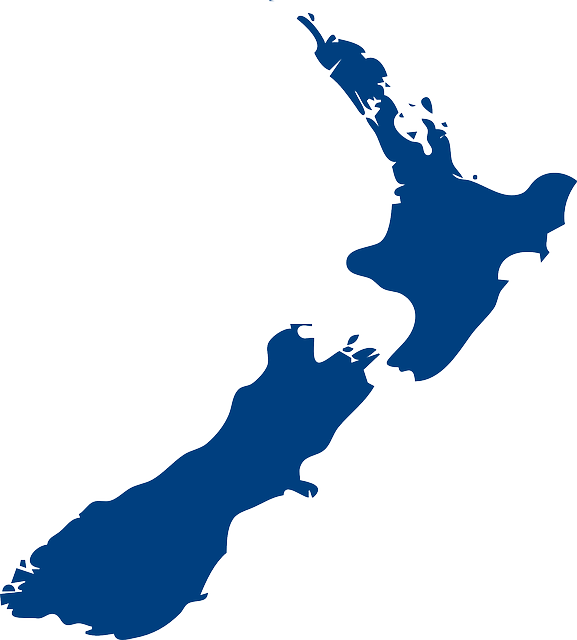 There will be different requirements and guidelines depending on many different factors, including the country that you hail from, however, you can find all of the relevant information on New Zealand’s immigration website. 2. There’s a difference between North and South. Although many countries around the world have notable distinctions between their North and South, this is especially the case in New Zealand, and the two islands couldn’t be more different. One of the biggest differences between the islands is their climates. Although generally void of any real extreme weather, New Zealand does tend to have pretty unpredictable weather at the best of times (it’s often said you can experience all four seasons in just one day), however, there is a notable difference between North and South. In the North, temperatures remain mild throughout the year. On the other hand, winter in the South comes with a bit more of a bite. This is perhaps one of the biggest things to consider when it comes to choosing where to relocate yourself. However, in terms of seeing as much of the country as possible, your travel options in New Zealand are pretty much endless. 3. You’ll need to understand the cost of living. Due to the fact that New Zealand is an island nation far away from everywhere else, it can be a rather expensive place to live, albeit slightly cheaper than its Aussie neighbour. The cost of living, as well as properties, in major cities such as Auckland and Wellington are generally at the higher end of the scale. Take some time to do research and to get a good idea of what you can expect to earn in your industry in various cities, as well as to get an idea of what your everyday expenses will be. That way, it’ll be less of a shock to the system. 4. The seasons are reversed. It’s certainly no secret, but in New Zealand the seasons are the exact opposite, and it takes some getting used to. If you celebrate Christmas, you could be celebrating it in the height of summer, and the academic year runs from February to November. Albeit not huge changes to adapt to, but for some, they could be deciding factors when it comes to moving to NZ. 5. You may want to consider renting before committing to buying a home. When relocating anywhere in the world, finding a place to live before you arrive will make the entire process so much easier. House prices in New Zealand tend to be high, so it may be in your best interest to rent a property before committing to buying a home. This may also be the best option if you’re indecisive about the area you want to settle in. Do keep in mind that rent payments in New Zealand tend to be paid weekly, where utilities are paid monthly. 6. It’s much further away than you might think. If you’re relocating to New Zealand, one thing that you have to contend with is the fact that it is a long way from virtually everywhere. If you’re moving away from loved ones, you’ll have consider the fact that going home for visits or flying them out to you is going to cost a pretty penny. If you’re travelling to New Zealand as a student to study for a year, you’ll need to factor the cost of travel into your budget, if your expenses aren’t already covered for you. As well, due to its remoteness, it makes travelling to other countries difficult. That said, there are travel opportunities aplenty to be had throughout New Zealand, which makes up for it. 7. New Zealanders are very friendly. Generally speaking, New Zealanders are very friendly people. Kiwi culture has a fiery passion for rugby and boasts honesty, integrity and trust. As with travelling to any country that is new to you, some research about the culture to gain the respect of the locals really goes go a long way. A few basic Kiwi manners to get you started are the following: take your shoes off before entering someone’s home, and if someone invites you to dinner ask them if they’d like you to bring a plate of food to share. Common courtesy really does go a long way! 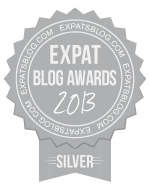 This was a guest post written by Stuart Cooke, blog editor at UniBaggage.com. If you would like to submit a guest post for consideration, please use the form on my Contact Me page.